LEGOLAND California Resort has announced it will add a Star Wars: The Force Awakens scene to the popular Star Wars Miniland. The new model is scheduled to debut in March 2017, just in time for Spring Break and Star Wars Days! CARLSBAD, Calif. (September 15, 2016) – As 2016 finishes its last few months, LEGOLAND® California Resort’s General Manager Peter Ronchetti announced at today’s press conference that big plans are already in action for 2017 including: new LEGO® NINJAGO™ rooms at LEGOLAND® Hotel; an expansion at LEGOLAND® Water Park and a new addition to LEGO® Star Wars™ Miniland! A familiar droid joined Ronchetti in announcing a new addition that’s sure to bring out the Force in all of the Resort’s guests in 2017: LEGO® Star Wars™: The Force Awakens Miniland Model Display. LEGO Star Wars: The Force Awakens Miniland Model Display will be in the center of LEGO Star Wars Miniland and will include these scenes: Kylo Ren’s capture of Poe at planet Jakku; Rey’s rescue of BB-8; Poe and Finn’s escape from the Star Destroyer Finalizer; The wreck of Finn and Poe’s TIE Fighter; Rey, Finn and BB-8’s escape from Niima Outpost; and the escape from the Starship Graveyard. Lights, sound effects and animation will further bring the scenes and characters to life from this blockbuster film. The new LEGO® Star Wars™: The Force Awakens Miniland Model Display opens to the public in March 2017 just in time for spring break and will kick off the fan-favorite LEGO® Star Wars™ Days on March 4 and 5 in 2017. 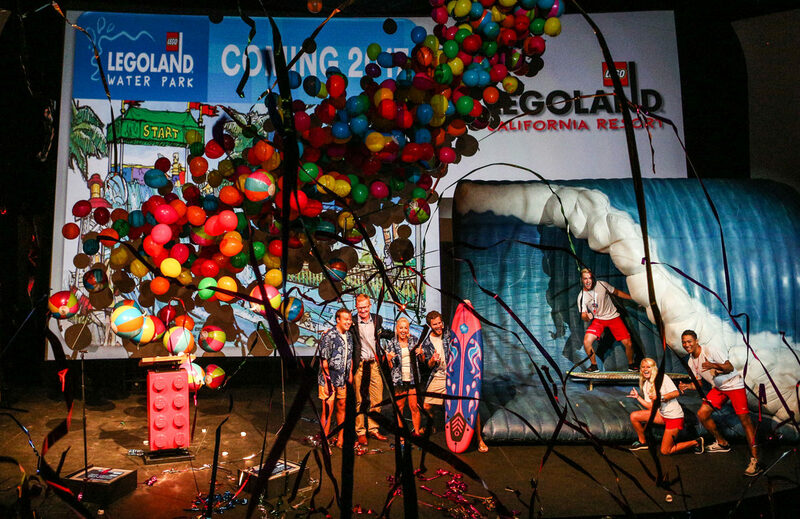 A giant wave took center stage as LEGOLAND surfers announced little guests can ride their first wave in Surfer’s Bay opening in time for summer 2017! This competitive water raceway is designed for children to compete against each other by jumping on a mat and racing down one of six water slides in this California beach themed expansion of LEGOLAND Water Park. Surfer’s Bay includes a new “spray ground” with multiple water jets splashing on and off and plenty of new LEGO models to create a fun place to cool off next summer. Also opening in 2017: LEGO® NINJAGO™ rooms at LEGOLAND Hotel! 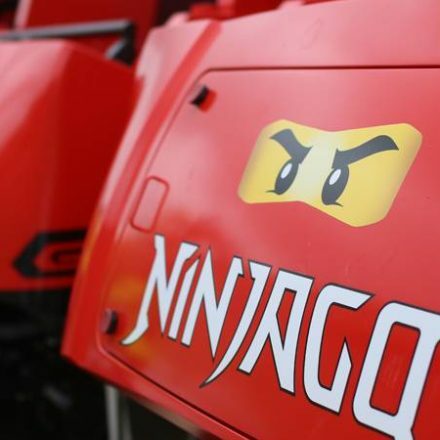 Immersing hotel guests in the popular LEGO NINJAGO universe, they will be able to sleep in the company of Cole, Nya, Kai and Lloyd and other cool LEGO ninjas throughout 18 premium themed rooms and two premium themed suites. The NINJAGO rooms are replacing kingdom themed rooms in preparation of the new LEGO Castle themed hotel opening in 2018. Ronchetti presented a first look of the new premium themed 250-room hotel at the press conference revealing the entrance and pool area . The ground breaking is expected in early 2017 and the new hotel will feature a new restaurant, pool area and themed Castle décor throughout. 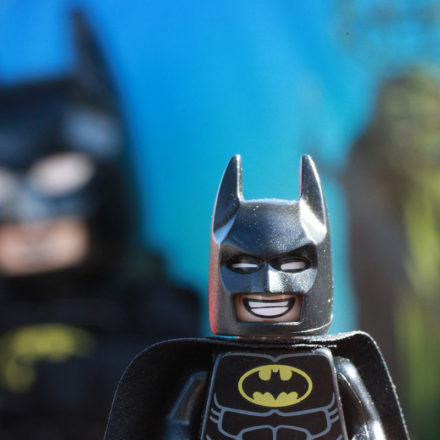 “At LEGOLAND California Resort, we pride ourselves in innovation, creativity and memorable experiences for our millions of guests we see each year and 2017 continues that tradition,” said Ronchetti. 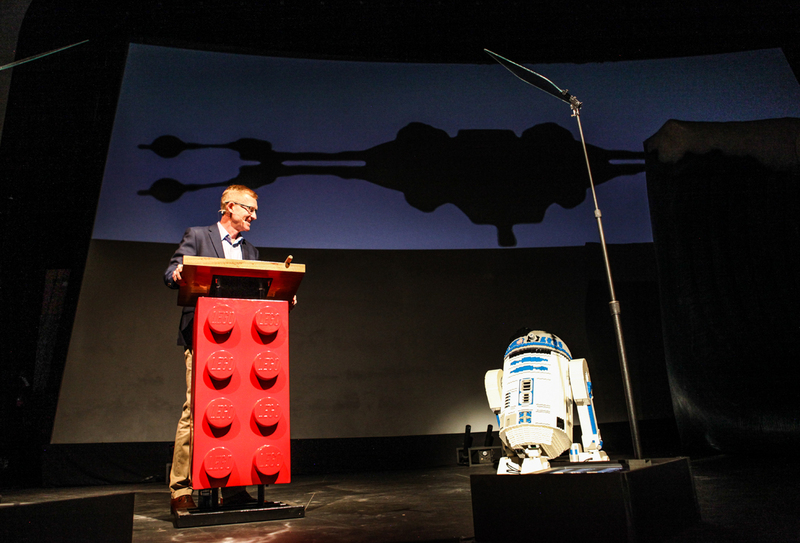 “Star Wars: The Force Awakens set records as the top-grossing film nationally of all time and we’re excited to bring it to life here in our popular LEGO Star Wars Miniland!” said Ronchetti. The LEGO® Star Wars™: The Force Awakens Miniland Model Display is included in the cost of admission to LEGOLAND California Resort. For ticket prices, operating schedule and additional information, visit www.LEGOLAND.com or call 760-918-LEGO (5346). Star Wars Rebels Returns with New Episodes Saturday!